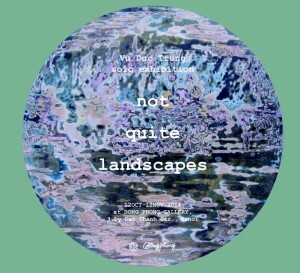 Artist Vu Duc Trung will once again present lacquer-art to his admirers at the solo exhibition “Not Quite Landscapes” opening at Dong Phong Art Gallery in Hanoi on 12th October 2014. Vu Duc Trung last exhibited his lacquer works at the solo exhibition “But it is Landscapes” in 2012. We perceive nature to be an endless source for the themes that the artist uses and renews again and again. He creates various points of view that allow us to delve deep into the sensation of space and time and the objects that revolve around them. 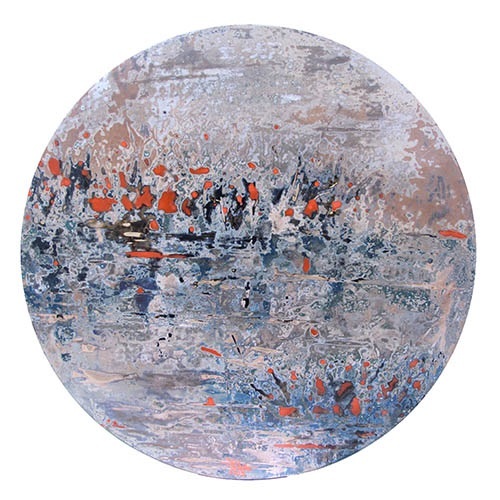 In Vu Duc Trung’s work, nature is rendered using traditional methods of lacquer painting to produce an array of colours in which shapes and figures have been eliminated. The permutations of forms and pallets are done with such proficiency that the paintings become akin to a leisurely walk. 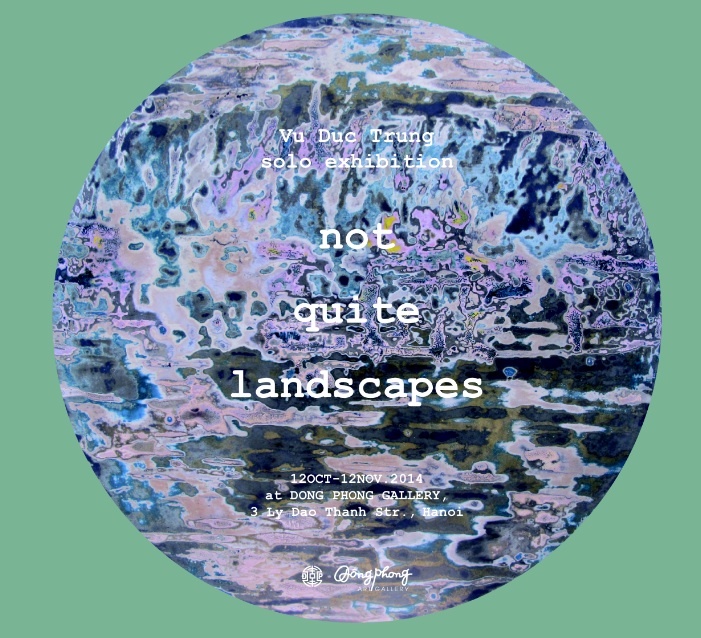 Vu Duc Trung does not coerce the viewer into views of preconceived forms, but rather lets them experience a carefree and pleasing sense of nature between heaven and earth. Looking at his paintings, do we not sometimes get a clear sensation of emptiness, of soullessness, even of desolation and coldness? Are these the perceptions of the viewer or do they also reflect the artist’s state of mind?